Have you ever wondered why Google allowed the iPhone and other iOS devices to use their maps? 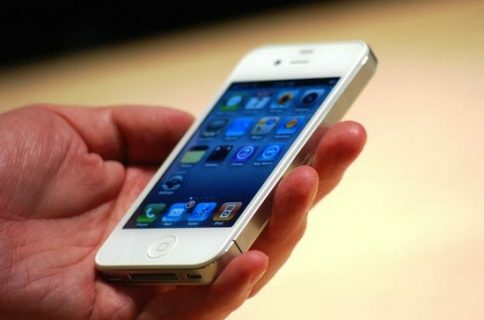 It turns out that allowing the iPhone to run their location based service is about to become extremely profitable. Almost a year ago to the date, Computer World reported that Apple purchased their own little company called Placebase. The software company produced the API for openplaces.org which suggested that the iPhone would be getting its very own style of maps. Why the hold up? Whatever is taking Apple so long to develop and update their iOS mapping agent (which hasn’t seen any real update since its 2007 arrival), you can bet Cupertino will be moving along much faster with an advertising opportunity being waved in their faces. 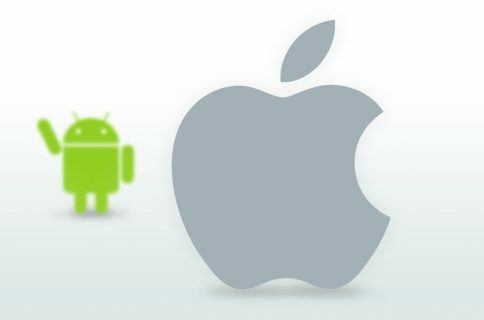 I can’t see Apple just sitting around and watch the company that funds their biggest competitor (Android) sit back and collect off the iPhone’s popularity. 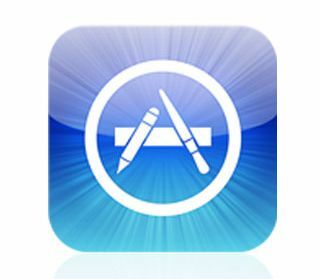 Do you think Apple will develop its own maps app in a future iOS version? Do you think the reliance on Google in this area is worth addressing? Give us your opinions in the comment box below.